More than $1 billion has been spent on autism research, and some say it's starting to pay off with some answers. 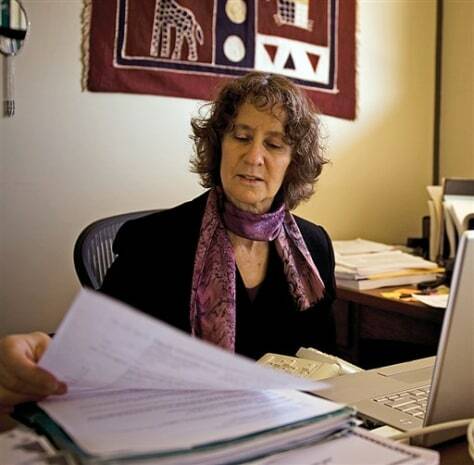 Irva Hertz-Picciotto, a researcher at the University of California, Davis, is leading a study into what sparks autism disorders. More than $1 billion has been spent over the past decade searching for autism’s causes.